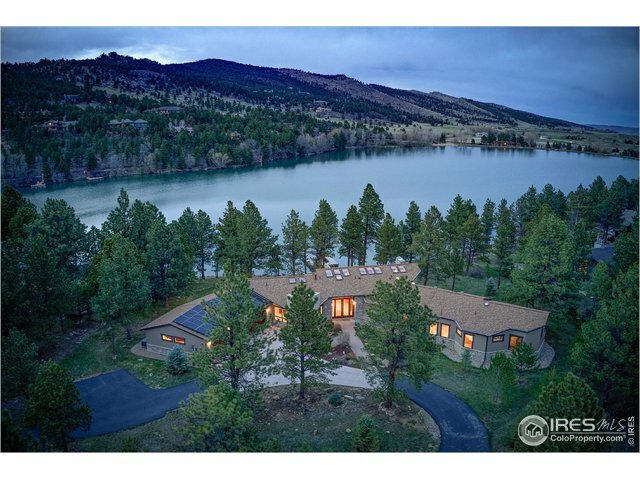 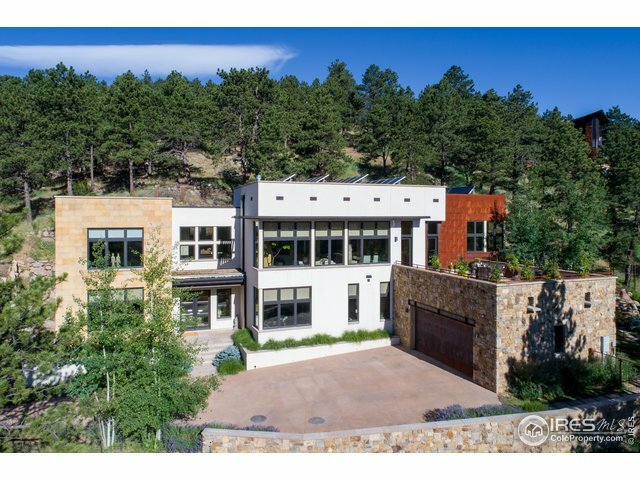 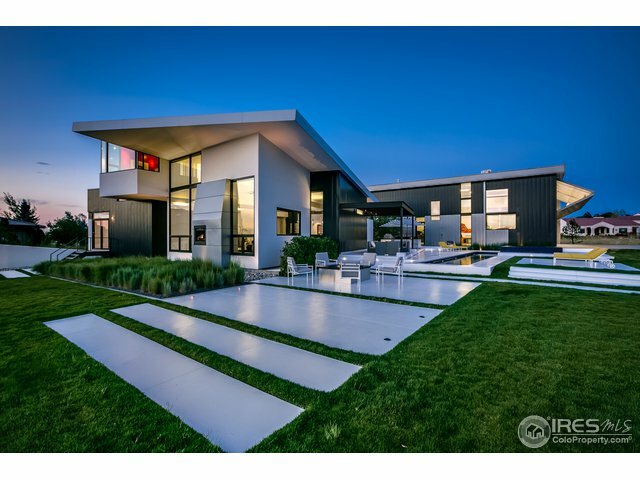 2779 S Lakeridge TrlBOULDER,CO 80302U.S.A. 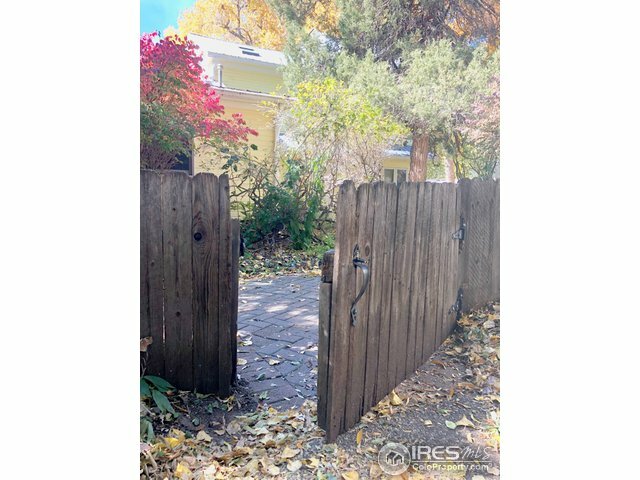 7076 Indian Peaks TrlBoulder,CO 80301U.S.A. 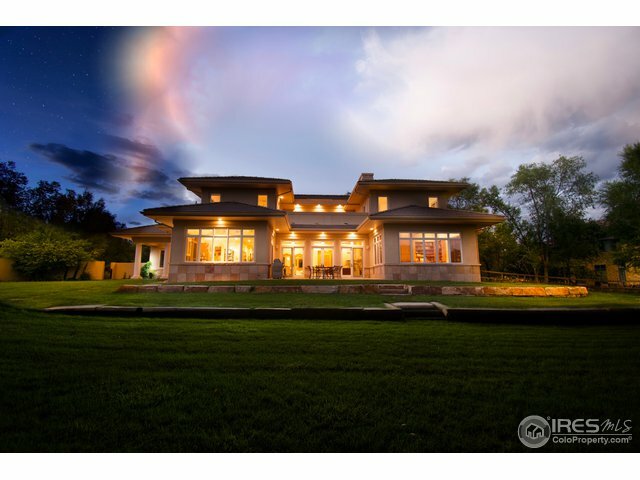 9453 N 63rd StLongmont,CO 80503U.S.A. 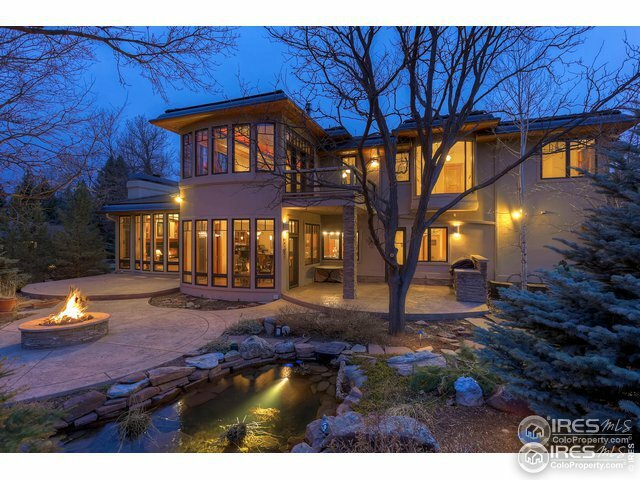 2820 W Elizabeth StFort Collins,CO 80521U.S.A. 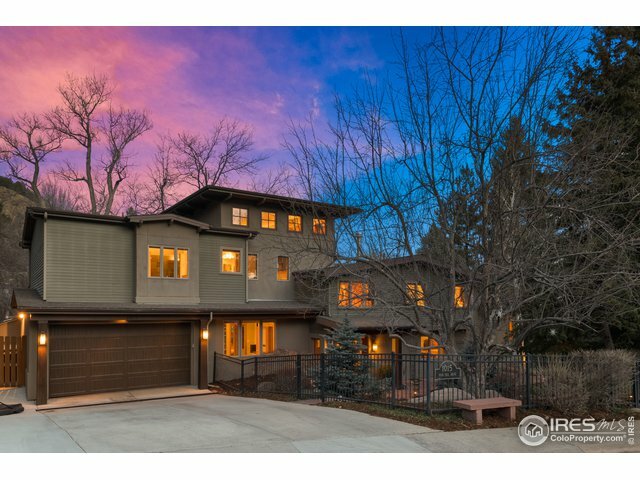 1077 Canyon Blvd 302Boulder,CO 80302U.S.A. 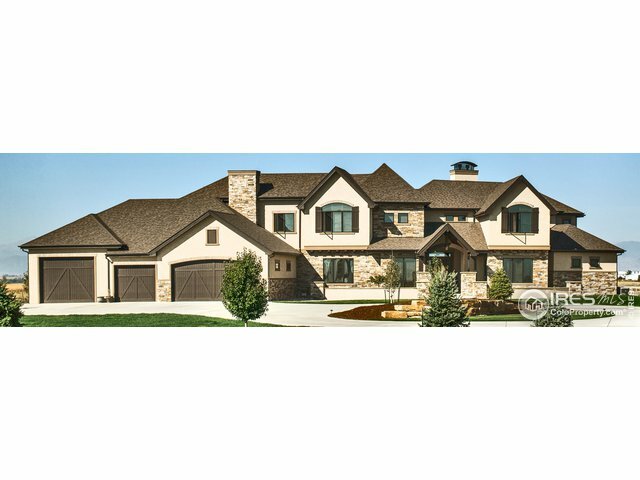 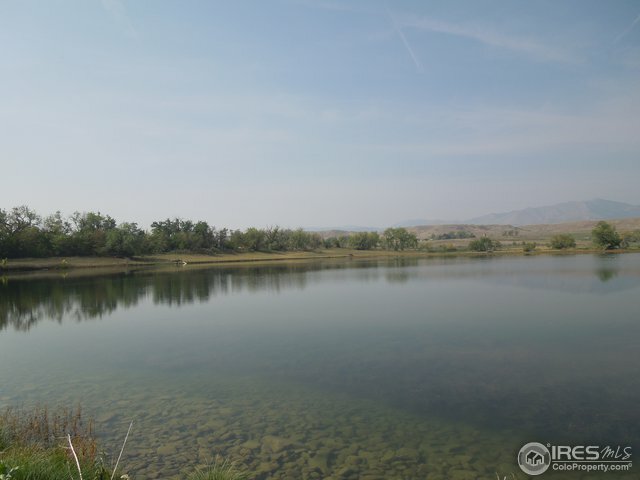 33610 County Road 31Greeley,CO 80631U.S.A.